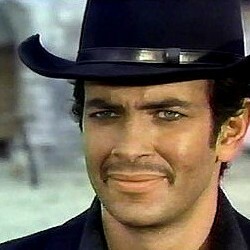 During the production of “Johnny Oro”, Sergio Corbucci was approached by Manolo Bolognini, an ambitious young producer who had previously worked as Pier Paolo Pasolini's production manager on “The Gospel According to St. Matthew”, to write and direct a Spaghetti Western that would recoup the losses of his first film as producer, “The Possessed”. Corbucci immediately accepted Bolognini's offer, leaving “Johnny Oro” to be completed by his assistants. The film was “Django” and originally Corbucci wanted to cast Mark Damon (who had played the title character of Johnny Oro) as Django, but Damon experienced a conflict in his scheduling and had to withdraw. 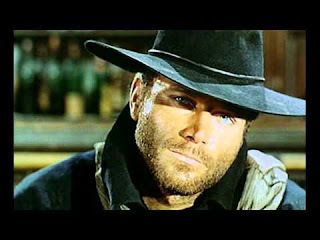 Eventually Franco Nero was offered the role and the rest is history.